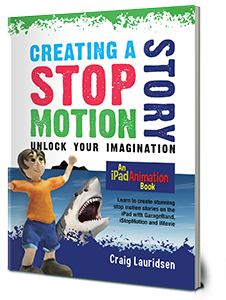 A straightforward step-by-step guide to creating a story-driven stop motion movie. Ideal for the classroom and hobby. Create a complete movie of an original story in a few hours. 54 pages, 3 apps, one iPad, 100% creativity. An excellent digital media resource for students. 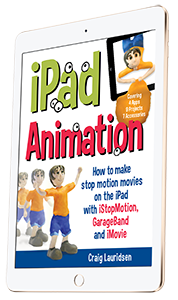 The comprehensive guide to making stop motion movies 100% on the iPad. 238 pages, 4 apps, 15 accessories, 9 case study projects. Learn how to record a soundtrack in GarageBand, record the pictures in iStopMotion and edit them together in iMovie. Includes 25 movies and 23 sound files, including the popular Water Cycle project. Download all the soundtracks as MP3 and fully editable GarageBand format. Newtown Movie School provides fully interactive movie making programmes for children, age 9 to 15, who have an interest in creative hands-on movie making –- but just need access to equipment, know-how to get started, coaching and guidance, or want to work with like-minded children. We offer three standard programmes – Nitro Movie Challenge, Stop Motion and Short Feature movies (see below). School holiday programmes are held in central Wellington and run 9am to 5pm unless specified. 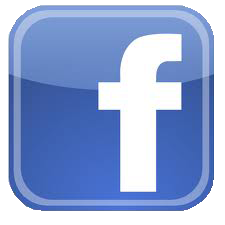 We are available to run customised programmes for your school or group, catering for children or for adults. Teams of children go head-to-head in the challenge to write, record and edit a 5 minute movie. Starting with the excitement of the draw for the mystery elements, children must brainstorm ideas, demonstrate creativity, audition actors, make props and so much more. Who has got the commitment to be director? Who's got the best moves in front of the camera? Who can get the best angles behind the camera? Who can edit the movie to look the best on screen? All the fun and pressure of the famous 48 hour film festivals – but at kid speed. Each team will be given a skilled adult helper to keep things on schedule. The last day features the premiere, prizegiving and party (4pm) - open to all parents. Click here to watch previous Nitro movies. Make a movie trailer for the next big thing. Develop a storyline, act in dramatic locations and edit for the Premiere. This is a real acting programme, but will provide opportunity to work in an area of interest (eg, acting, camera, editing) or to learn across all areas. Blockbuster Studios is the closest you'll get to the buzz of a real movie set. The last day features the premiere and party (4pm) - open to all friends and family. Hands-on movie making at its best. Learn all the skills to make your own animated movie. It's fun, it's crazy, it's addictive. EDIT the stop motion movie if required. Add a title and credits in iMovie. We'll start off with Lego and Plasticine – but there is no limit on where your creativity could take you. Holiday programmes include a free handbook worth $35. 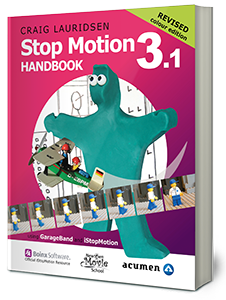 You can buy iStopMotion for Mac computers (NZ$65) here. 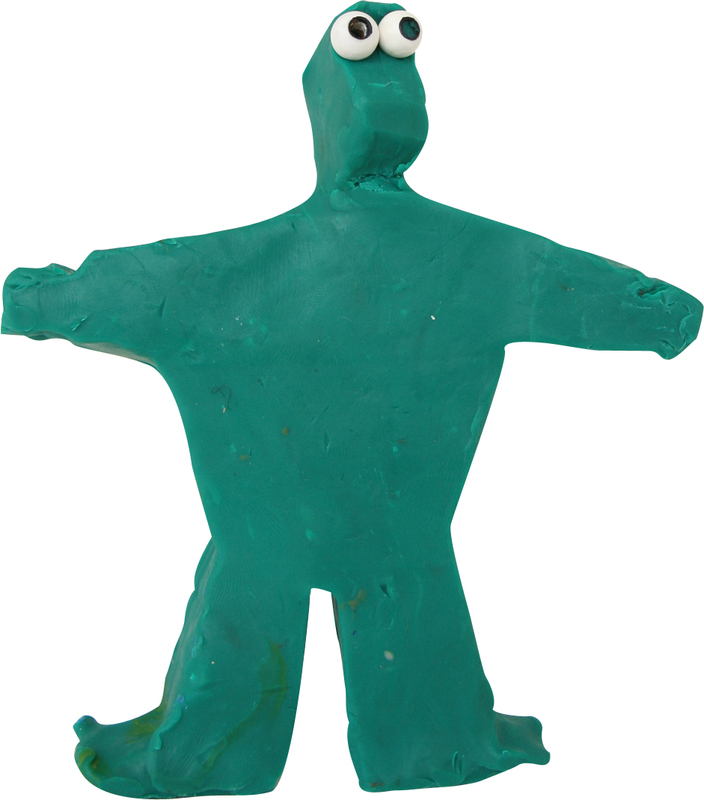 Bring your own iPad and we'll lead you through the complete production of your own stop motion movie. Using three apps (GarageBand, iStopMotion and iMovie) you'll complete the whole process 100% on the iPad. And take away to skills to develop your craft at home or school. Parents, or grandparents, bring one or two children (age 7 years and up) to these half day workshops and we will show you how to have a lot of creative fun together making a stop motion movie. Want to become famous on screen? 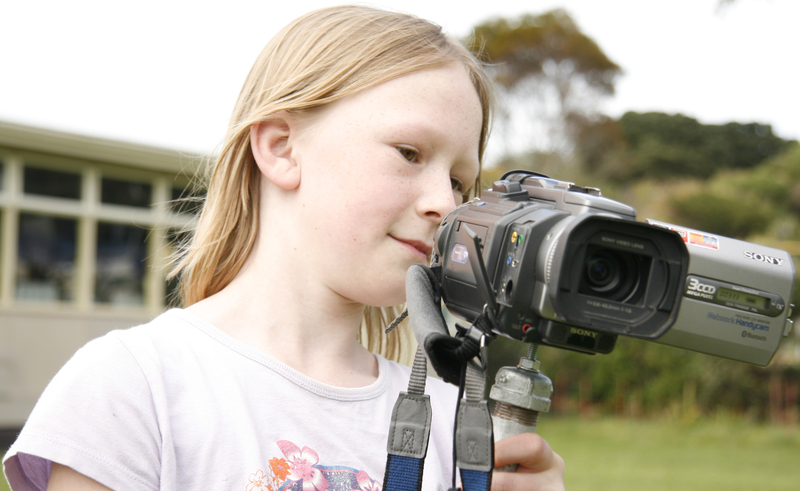 Newtown Movie School gives children the chance to be part of a short feature movie. This is a big week for making a big movie. Learn all the tips on how to make movies, be part of the crew, learn your lines, improve your confidence in front of a camera, travel to secret movie making locations, and maybe even record your own bloopers. Once the movie has been professionally edited, children come away with a trophy DVD to be proud of.